Have your kids been swept up by the Minecraft craze? Do they spend their days battling Endermen and Creepers, smelting ingots, crafting items, and munching on pork chops? Well, not to worry, because it turns out this hugely popular game actually offers some pretty amazing learning opportunities! We’ve previously written about the educational potential of Minecraft, and the response from our readers was huge! 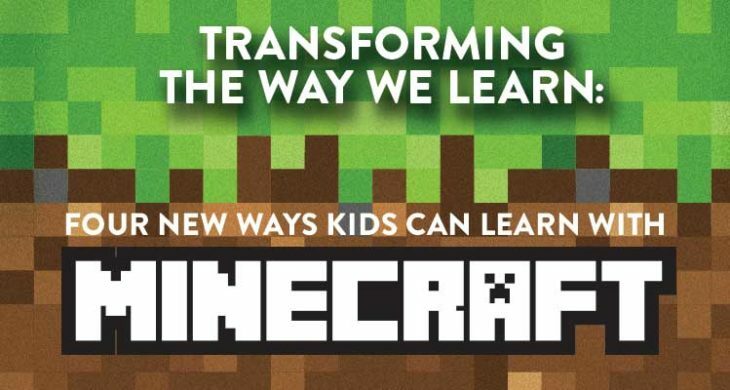 Parents told us how their kids play and learn with Minecraft, kids let us know that they think it’s educational too, and teachers shared the ways they’ve used the game with their students. 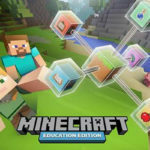 But we wondered if there were even more ways to engage kids in game-based learning with Minecraft, and it turns out, we had just scratched the surface. Creative parents and educators have found so many fun opportunities for learning in this virtual world. Here are a few of our favorite ways that kids can learn with Minecraft. 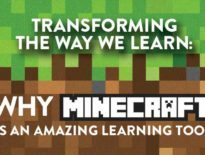 For even more ideas, be sure to check out our previous post- Transforming the Way We Learn: Why Minecraft is an Amazing Learning Tool. 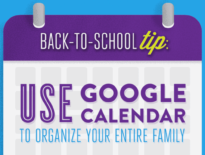 We’ve talked before about why your kids should learn to program. Minecraft presents a great opportunity to get kids excited about learning to code, thanks to mods or modifications that are created using Java programming. Mods can be anything from new items or blocks, to new player abilities, and they can add a whole new layer to the game-play experience. Anyone with knowledge of Java can create and share mods, and install others’ mods on their own games. A kid might not care now about the potential future and professional benefits of learning to code. But she might get excited about creating mods for her favorite game, thus sparking an interest in learning to program. A blogger and dad, Arun Gupta recognized the opportunity to introduce programming to his Minecraft-obsessed son. He decided to lead a workshop of 10 kids age 10-14, introducing Java concepts and walking them through creating a Minecraft mod. He shared his experience as well as some helpful resources he used to teach the kids over on his blog. But don’t worry if you’re not up to teaching programming yourself. 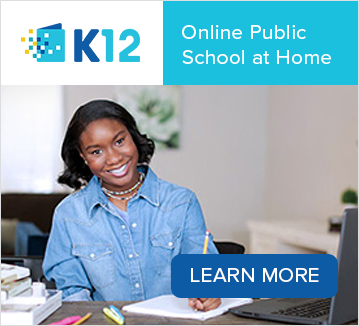 K12 actually offers an online Java programming course, which provides an introduction to the language and an opportunity to write basic programs. After taking this course, Minecraft lovers should be well-prepared to take what they learn and start creating their own mods! One of the unique things about Minecraft is the sandbox nature of the game. Players have total freedom in how they explore the world and how they approach the game objectives, and as a result, no two players have the exact same experience. Many players like to document and share their discoveries and experiences in the game with others, either through a blog or through online communities. For kids (especially reluctant writers) a blog is a great way to encourage writing and typing skills – and what better topic than something he or she is already excited about? 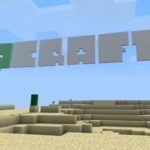 One mom blogger shared the many ways her kids are learning with Minecraft this summer, including their blog all about their experience playing the game. By explaining how to play and sharing what they build and discover in the virtual world, kids are practicing their expository writing skills. They also get the experience of writing for an authentic audience, and learn how to create and update a simple webpage. Faced with how to combine reading and Minecraft, one creative librarian came up with two brilliant ways to get kids reading and playing. His ideas are aimed at a group of kids in a library space, but could just as easily be applied at home or in the classroom. In the first, he challenged kids to build a structure or scene from a book they had read; for example, the Great Hall in Harry Potter, or The Hunger Games’ Cornucopia. Kids competed to see who could build the best structure. For a group of students playing together, he suggested having kids read and discuss a work of survival literature, Treasure Island or The Hunger Games, for instance. He then had the kids play together on a deserted island in Minecraft, where they had to work together to explore, build and survive, or escape. Building in Minecraft is such a great way for kids to demonstrate their reading comprehension – beyond the usual book report or diorama. While players can play Minecraft alone, there is also an online component that can add a new layer to the game by playing with other people. It can be a lot of fun for players, but as with any open online space, there are concerns about privacy and safety for children. Enter Massively Minecraft, an online learning community for kids age 4-16 and their parents. The community provides a safe server for kids to play together online, and also shares activities, challenges, how-tos, and more, all aimed at getting kids creating and learning in Minecraft. Players and their parents have to apply and be accepted in order to join, which helps to ensure that the community remains a safe space for kids to play and learn together. The Minecraft Wiki (the definitive guide to all things Minecraft) presents another opportunity for kids to practice digital citizenship skills. 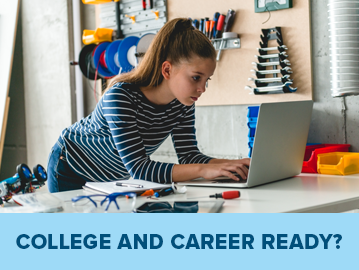 Anyone can read and contribute to the open Wiki, and by doing so, kids learn internet etiquette and collaboration – such important skills in our digital age, and a key factor in good digital citizenship. Have you or your kids tried any of these ideas, or found other ways to combine learning and gaming? We’d love to hear your ideas in the comments! 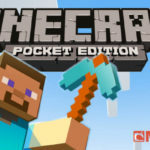 Which is Better: Minecraft Pocket Edition or Minecraft PC?